Poway, CA – July 23, 2018 – THOR’s 2019 product collection marks new innovations and advancements across the line. Featuring all-new racewear, helmets, boots, bags and more, the 2019 collection delivers a diverse line of purpose built dirt bike goods. When it comes to product input and inspiration, the THOR team has a great deal of insight from the highest levels of the sport, including Marvin Musquin, Cooper Webb, the Star Racing / Yamaha Team, Clement Desalle, Julien Lieber, legendary ambassador Jeremy McGrath and X Games freestyle gold medalists Jarryd McNeil and Jackson Strong. It is THOR’s passion to convert this input into confidence inspiring products for every rider and racer. True to THOR’s mission, the all-new PRIME PRO racewear was tested and developed with some of the world’s most elite racers to deliver unmatched performance. Every stitch is carefully placed to optimize mobility, weight, ventilation and fit, allowing the rider the work more efficiently with the motorcycle. PRIME PRO is constructed with premium materials and detailed craftsmanship for next level comfort and superior performance on the track. Featuring four innovative designs, PRIME PRO is built to stand apart. The tried and true PULSE line receives key upgrades for 2019. Rapid Flex knee panels ensure mobility, while the full grain leather inner knee panels enhance durability and improve feeling on the bike. PULSE also receives all-new looks with five different graphics, each available in multiple color ways. Introduced in 2018 as one of the best values in motocross apparel, the SECTOR line receives a design overhaul for 2019. From race inspired, to mix-n-match, to camo, the SECTOR lineup covers all the bases with class leading performance and style. When it comes to gloves, personal preference is king. For those looking for that solidly built set featuring the perfect balance of coverage and mobility with features to boot, look no further than the all-new REBOUND. At the opposite end of the glove spectrum, the AGILE is tailor made for riders with an ultra minimalist featherweight approach to flexible and breathable equipment. Purpose built for epic single-track adventures, the revamped TERRAIN line delivers both durability and versatility. 2019 brings the addition of the in-the-boot TERRAIN pant, as well as a fully redesigned jersey, that are optimized for the trail. Tested and developed with THOR’s elite Off-road team, the TERRAIN gear stands up to the most brutal conditions. The HALLMAN Collection pays respect to THOR’s deep roots in motocross. Vintage inspired designs meet modern tech with the full lineup of jerseys, gloves, and casuals. Built for all things two wheels, the HALLMAN collection offers timeless style for any motorcycle enthusiast. The all-new SECTOR MIPS™ delivers high-end coverage without the high-end price tag. The MIPS™ accompanies a dual density EPS liner and a fully ventilated polycarbonate/ABS shell to make the SECTOR one of the best performing helmets in its class. When it comes to travel, success is in the details. THOR’s all-new bag collection incorporates strategically placed ventilation, micro fleece lined pockets and purpose built storage for all of the essentials. For more details on the entire 2019 collection, head to THORMX.com or visit your local Parts Unlimited dealer. 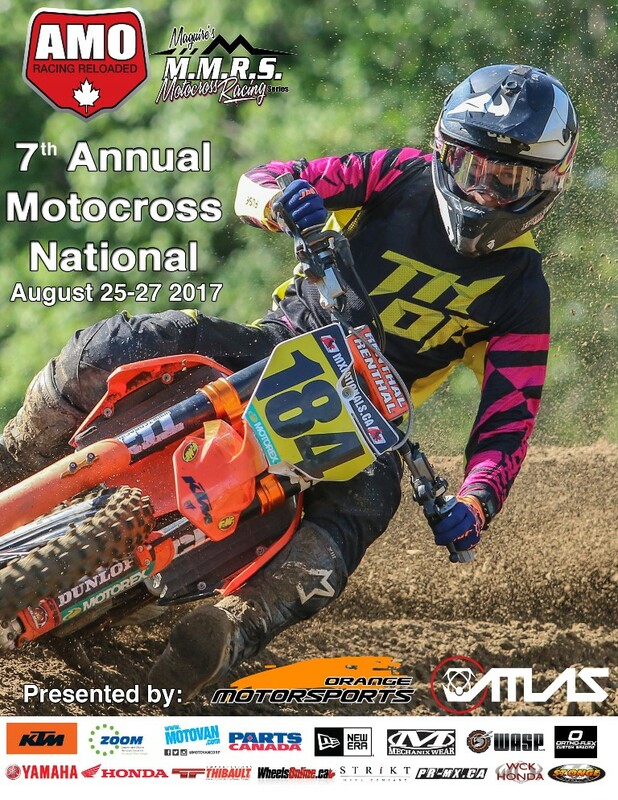 About THOR Motocross: THOR was founded by 4-time World 250cc Motocross Champion, Torsten Hallman, in 1968 in San Diego, California. Two years earlier, Torsten had come to the United States at the request of Husqvarna to help promote the bike and introduce it to the US market. Torsten saw the American racer’s potential and the need for quality motocross gear so he began importing pants, gloves and jerseys under the brand name Hallman Racing, or THOR (Torsten Hallman Original Racewear). This was the beginning of THOR.